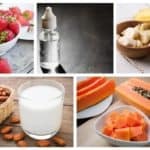 Have you ever heard about the magical Btox effects of bananas? If not, it is the right time to read all the powers that bananas have on you face skin. 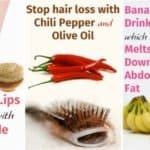 Once you read about these powerful masks we are sure that you will never buy a cream again, because they are all natural, chepa and very effective. They will help you solve a lot of face skin problems and your skin will look younger and soft. We let you with the easiest homemade recepies, all prepared with banana. Choose the best for you. 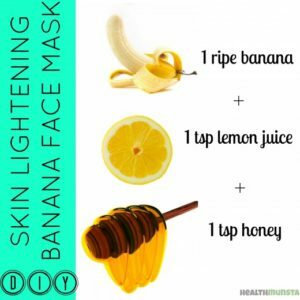 If you want your face skin to be lighter then this banana face lightening mask is perfect for you. It is made with three ingredients that have the power to brighten and hydrate your skin. The process of making the mask is so easy, and you can prepare it at home. All you need to do is to place the ripe banana into a bowl and mash it together with the honey and the lemon juice. On clean and dry face, apply the mask on your face skin and let it stay for 10 15 minutes, until it soak in. At the end wash your face with warm water, and look at the mirror. Can you see the difference? 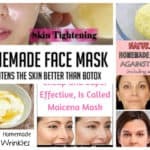 If you are bored of the awful pimples on your face, you will be happy to read this easy to be done homemade mask with banana. 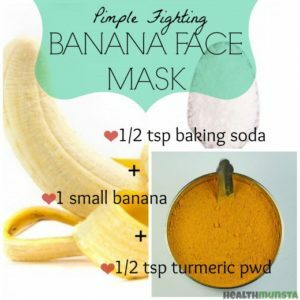 The magical effects you can get by adding only two ingredients to the simple banana mask- turmeric and baking soda. Mix them all together and apply the mask with clean fingers. Leave it for 10 minutes and then wash off with warm water. By aging, the skin starts to lose its young look, and wrinkles appear to remember us how old we are. That’s why a lot of women spend even a fortune on buying expensive creams that will help them reduce the appearance of wrinkles. 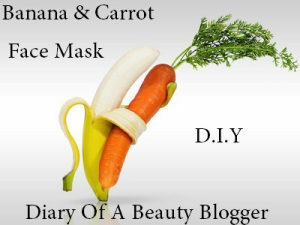 Here we present you a simple, cheap and totally natural banana mask with yoghurt and orange juice. Mix the ingredients together and apply the mixture on your face. Leave it act for 15 minutes and then wash your face with cold water. Use your everyday cream to moisturize your face. 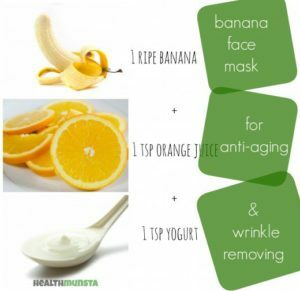 Banana, yoghurt and honey.. three powerful ingredients to look younger and more beautiful. 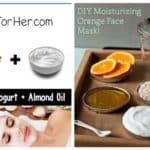 An easy to be done mask that will return you the young look of your face skin. Mash one medium banana with fork, and then add yoghurt and honey. 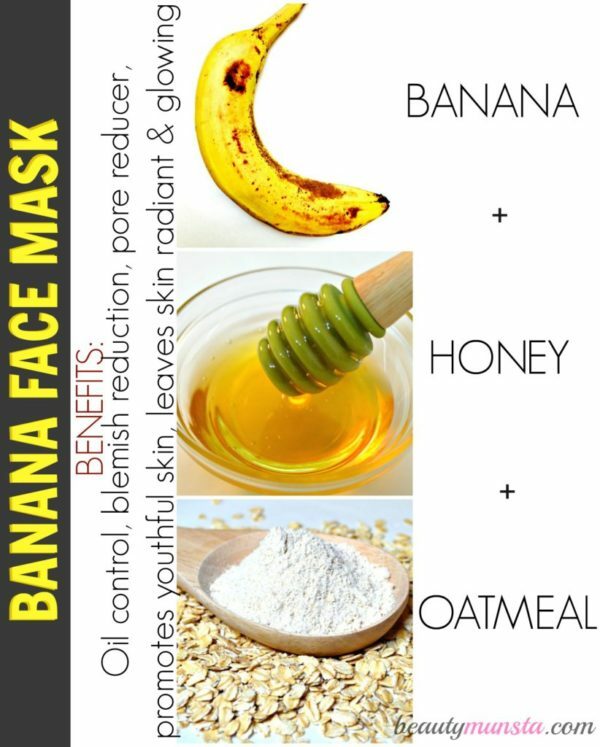 Mix these three ingredients together and your mask is done. 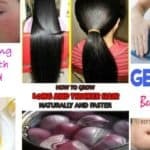 Apply it on your face skin an leave it for 25-30 minutes. Then rinse off with warm water, and you are ready to look younger. Banana and carrot? The two powerful ingredients that will help your face look young, hydrated and soft. Boil half a carrot in hot water until it gets soft and add half banana , 2 tablespoons milk and 4 drops of carrot seed oil. Mix the ingredients in a food blender and then apply it on your face/ Leave it for 20 minutes and then rinse it off with warm water. Your skin will be thankful to you. This combination mask has the power to prevent dryness and oiliness on face at the same time. As the bananas as known as natural Botox ingredients, together with honey and oats, they can be the perfect ingredients for hydrated, moisturize and soft skin. All mix together, this ingredients make the perfect mixture to exfoliate your skin cells. Apply the mask on your face and leave it for 10 minutes. After passing the time, rinse off with cold water.